You’re like Jordans on a saturday, I gotta have you and I cannot wait now…. Or in my case I waited four hours! 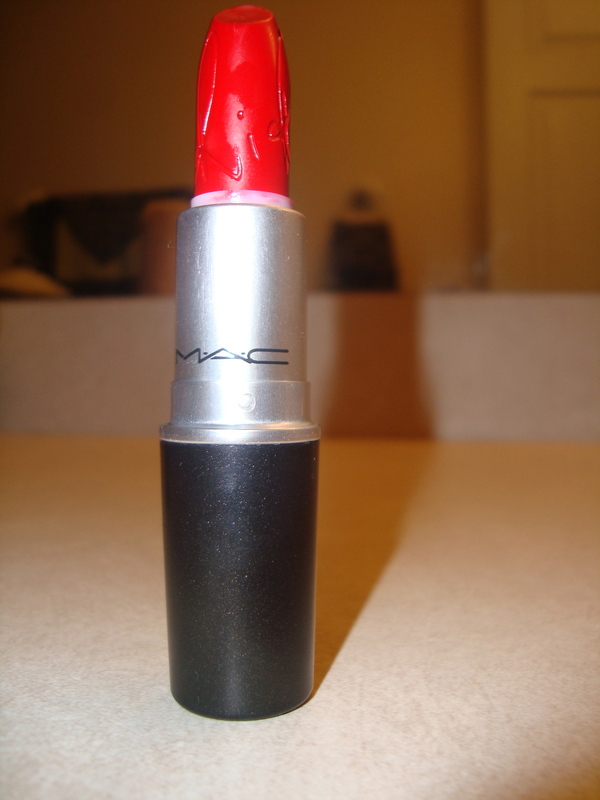 So I may be late to jump on the bandwagon but I recently had the joy of waiting to buy Rihanna’s debut lipstick through MAC Cosmetics. I logged in faithfully at noon EST (when the launch started) and patiently watched as it took forever to load. I was at work and left the browser open as I continued on with my day. I left for lunch one hour later and almost gave up the cause but thought to myself “maybe I should stick this thing out” and if it was meant to be it would still be up when I came back. Here comes 3:50 and it’s almost time for me to clock out for the day and finally my order went through! Four hours waiting for a lipstick! Us females are seriously deranged and makeup crazed! I received it about a week later and I must say it was worth the wait and every penny! I’m actually upset I didn’t buy two! For starters I don’t own “ruby woo” which is the hue this one is based on but I love the fact that it looks so amazing on basically every skin tone. 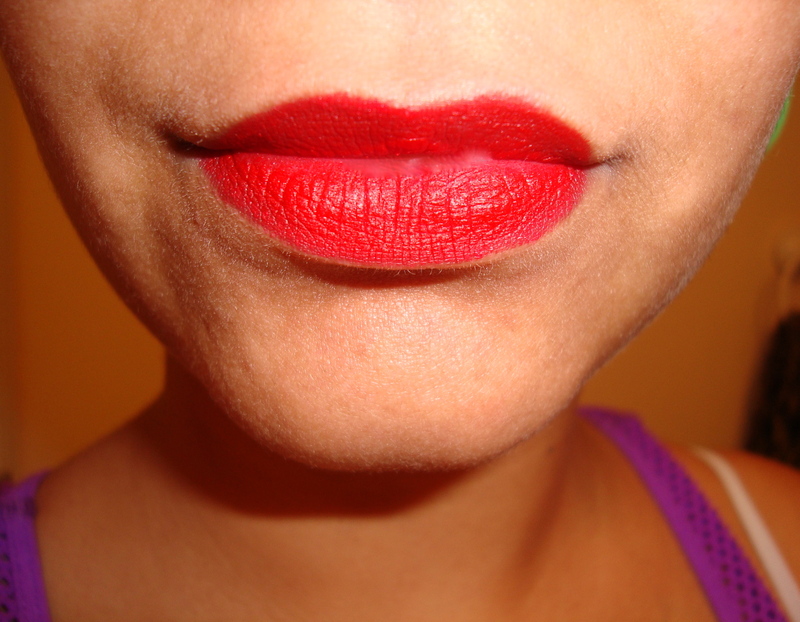 One of the major down sides to the original ruby woo is the “drying” or tight feeling it gives your lips (so I’ve heard). In swoops Riri-Woo! It’s such a similar color, with a slight hint of more moisture (in my opinion). 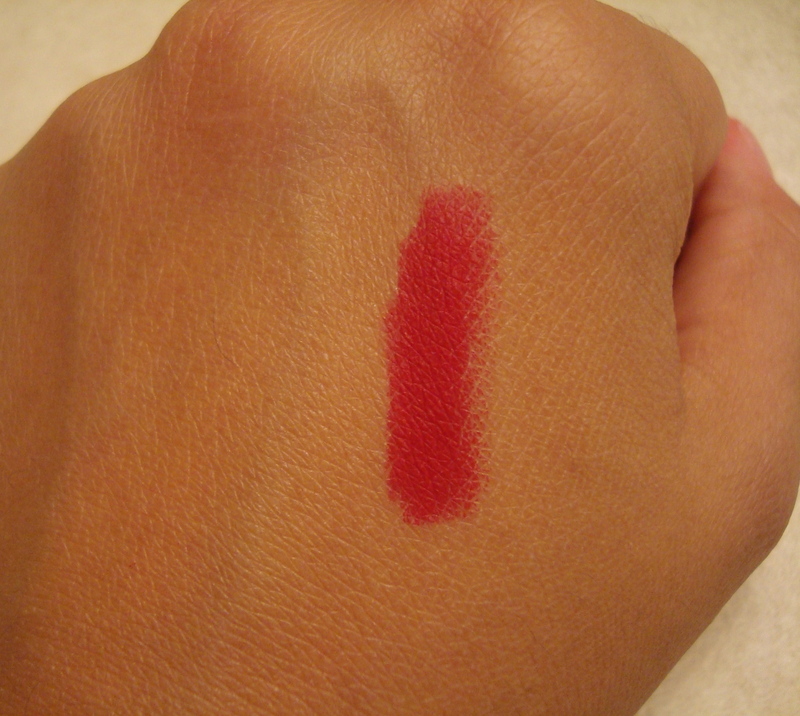 It still doesn’t glide on as a normal lipstick would but its to be expected with such a matte color. This retro tint somehow looks perfect on so many skin tones and I love it as a new addition to my collection! If you didn’t jump on it, she is going to launch other items through MAC all throughout this summer. Im sure someone must be selling them on sites like eBay & amazon as well.